The truth about kids and chores. Saturday STOP challenge: Ladies. 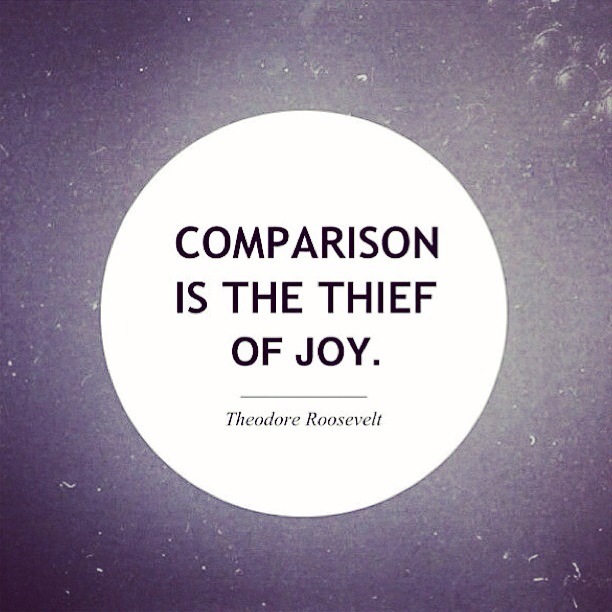 Stop comparing, be you! May we be more concerned in making those around us feel special than trying to make ourselves perfect. Maybe then, we will all feel wonderful about how God made us and how God is shaping us into HIS likeness rather than the likeness of this crooked, skewed world. While you’re all alone by yourself do you, like you? This video speaks to my inner “girl”. God likes you. Wait a minute. He loves you. Beautiful scars, curly hair, paper thin hair, big bones, crazy eyebrows… and everything in between. He delights in YOU! 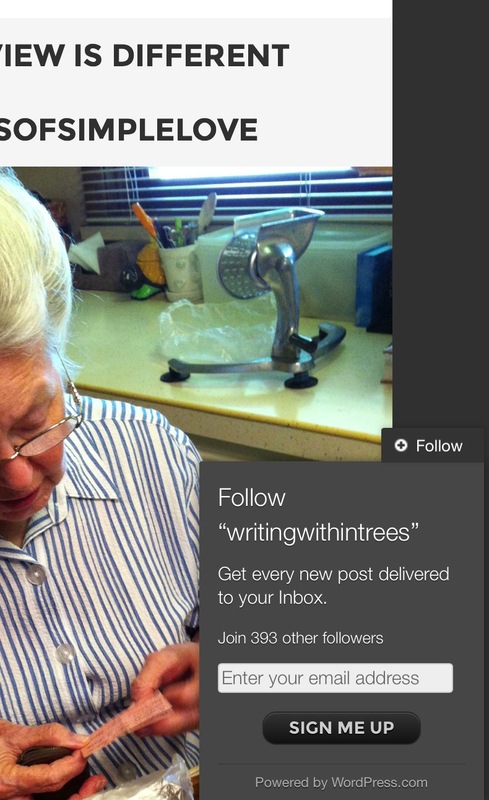 Some of you have asked how to receive posts in your email: it’s simple. On the lower right hand side of the screen there should be a “follow” button. Click and enter your email. It’s totally safe. Um, yeah… is there an ad below here? A creepy ad (yes, directly below here, some strange video, perhaps?) I didn’t put it there = / And I didn’t choose what it will advertise. Sorry about that.